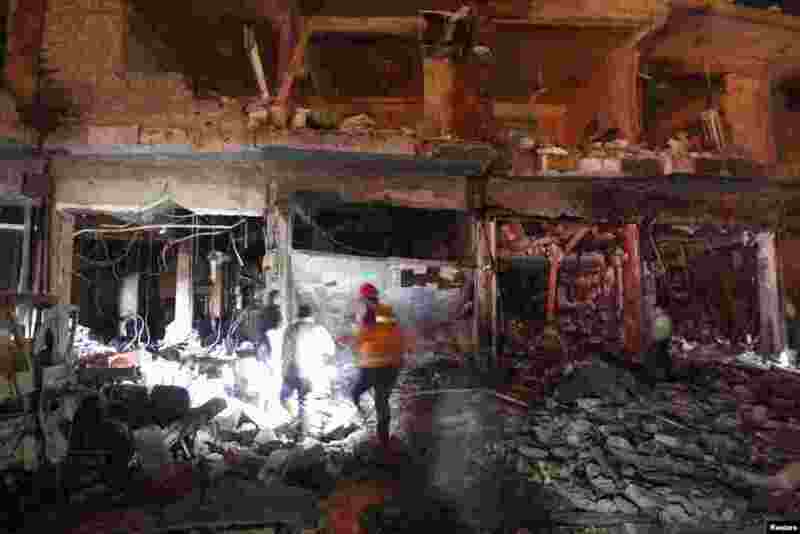 1 Residents gather at a site hit by what activists say was a Scud missile from forces loyal to Syria's President Bashar al-Assad in Raqqa, Nov. 28, 2013. 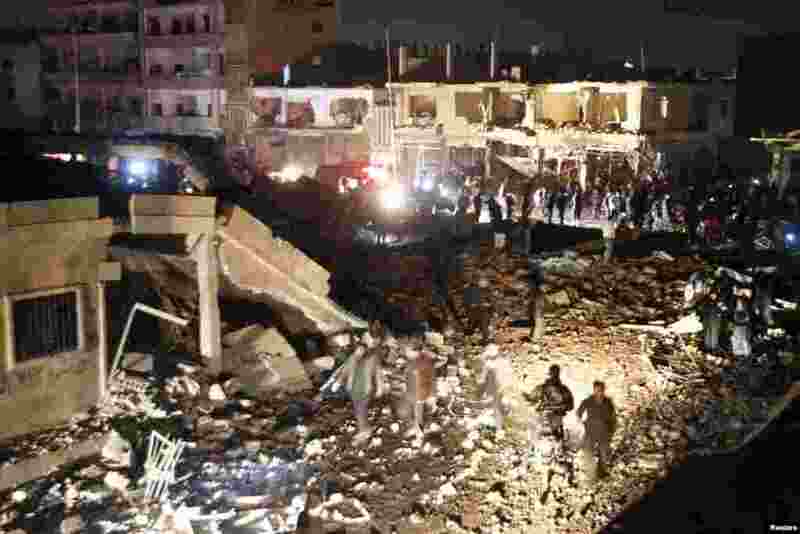 2 Civilians and rescuers search under rubble at a site hit by what activists say was a Scud missile from forces loyal to Syria's President Bashar al-Assad in Raqqa, Nov. 28, 2013. 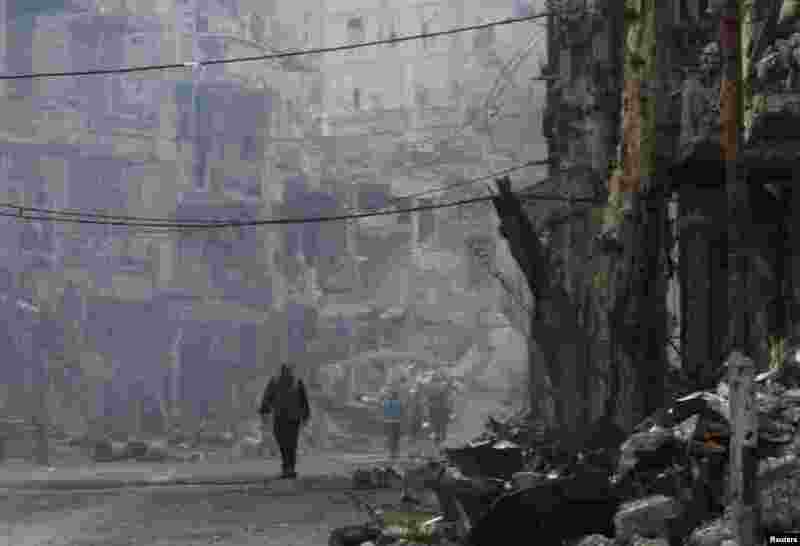 3 A man walks along a damaged street in Deir al-Zor, Nov. 27, 2013. 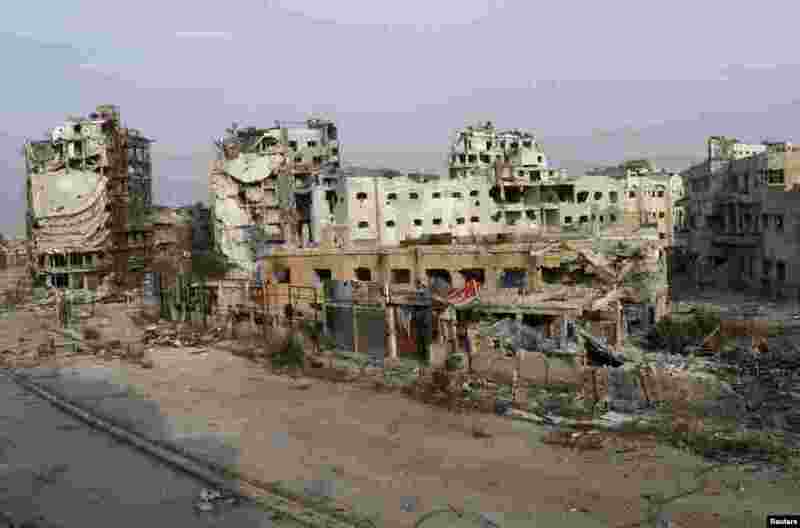 4 A view shows damaged buildings along a deserted street in the besieged area of Homs, Nov. 25, 2013.